Description: With the armies stalemated along the Totopotomoy Creek line, the Federal cavalry began probing east and south. 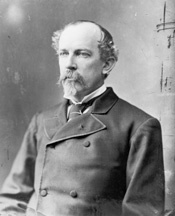 On May 30, Torbert’s Division attacked and defeated Butler's Brigade near Old Church. Butler's troopers were driven steadily back on the road to Old Cold Harbor, opening the door for Sheridan’s capture of the important crossroads the next day. The Battle of Old Church, also known as Matadequin Creek, was fought on May 30, 1864, as part of Union Lieutenant General Ulysses S. Grant's Overland Campaign against Confederate Gen. Robert E. Lee's Army of Northern Virginia. With the armies stalemated along the Totopotomoy Creek line, Major General Philip Sheridan's Union cavalry began probing east and south. A squadron of the 17th Pennsylvania Cavalry regiment, from the brigade of Col. Thomas C. Devin, moved from Old Church Tavern to a more defensible position at Matadequin Creek. 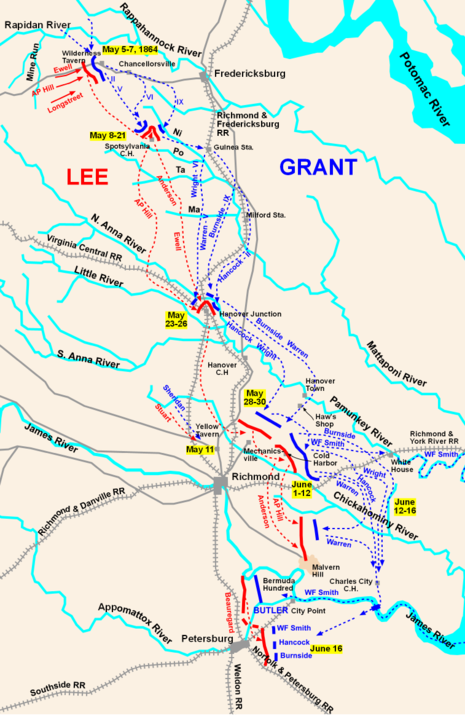 Knowing the importance of the nearby road intersection at Old Cold Harbor, six miles from Richmond, General Lee dispatched Brig. 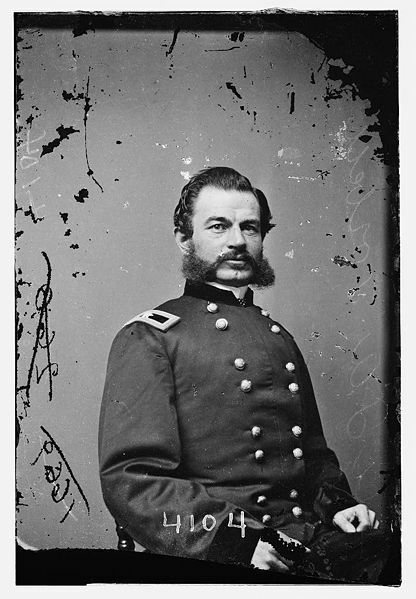 Gen. Matthew C. Butler's brigade of 2,000 troopers north from Cold Harbor to determine whether the intersection was threatened.